Yesterday was a great day for me - creatively speaking. 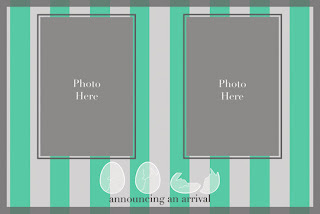 I've been tossing around ideas about new designs for birth announcements and birthday invitations I can offer as an add-on to my photography services, and yesterday I really buckled down to get some of those ideas down on paper... and then computer :). I'm quite excited about my first two designs (1 in each category), and already have several others on their way. Plus, instead of outsourcing, I've decided try my hand at every step of the process: completely designing and producing the cards all on my own. It is such a delight as I see my ideas take shape right in front of me. 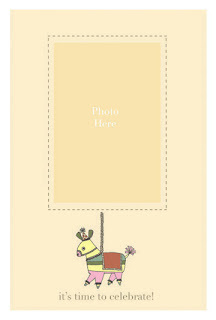 These cards are now available for ordering on my website at www.mlklahring.com. Be sure to check out my new pricing options!